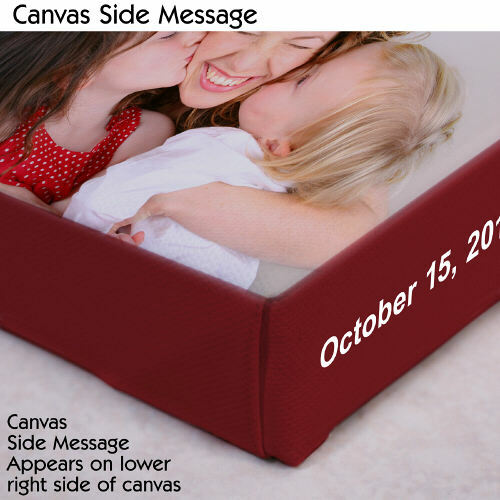 Our Personalized Digital Photo Canvas is the perfect photograph gift for family & friends. Our Personalized Photo Canvas Print features your favorite photo. You can also transform your child's photo or artwork into a custom photo keepsake that will last forever. Just upload your favorite digital photo below. Please don't send any photos in the mail to us, digital photos only. This digital photo canvas print has gallery wrapped edges so they are prefect to hang with or without a frame. 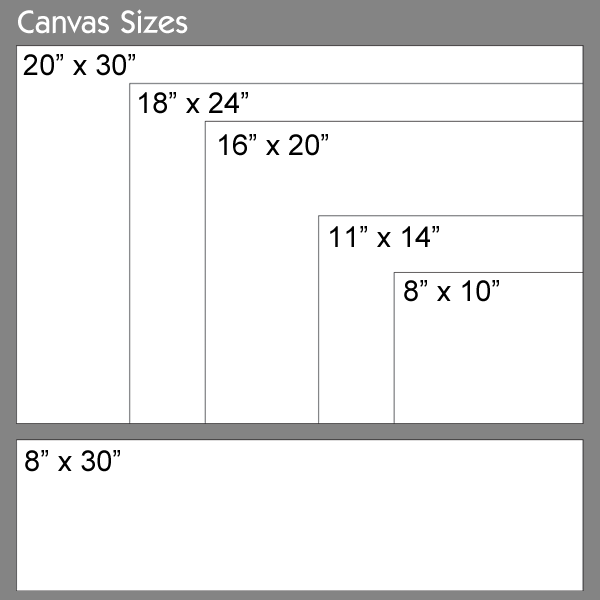 Choose between 4 different sizes, 8" x 10, 11" x 14, 16" x 20" and 18" x 24". Recommended pixel resolution (dpi) is at least 1200 x 1200. I love this canvas pictures,thank you soo much for your work. 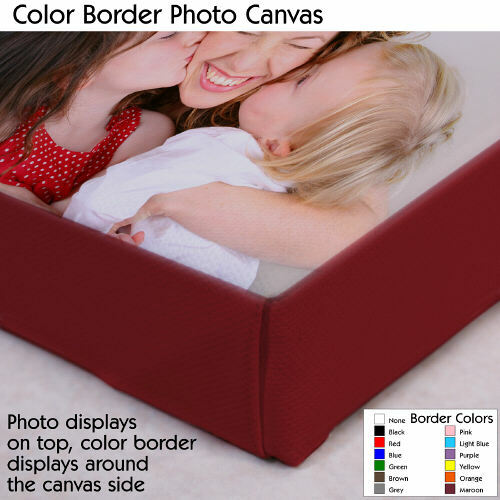 The picture perfect photo canvas was perfect. It is a gift for my daughter. I'm sure she will love it too. 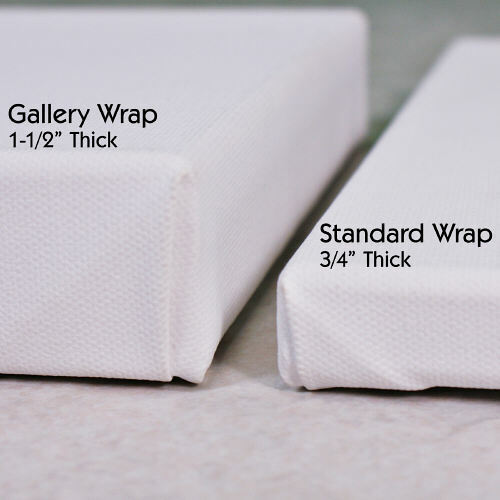 Our Photo Canvas is the perfect custom photo gift. It can be used as a Birthday Gift, Christmas Gift or even a personal romantic gift. 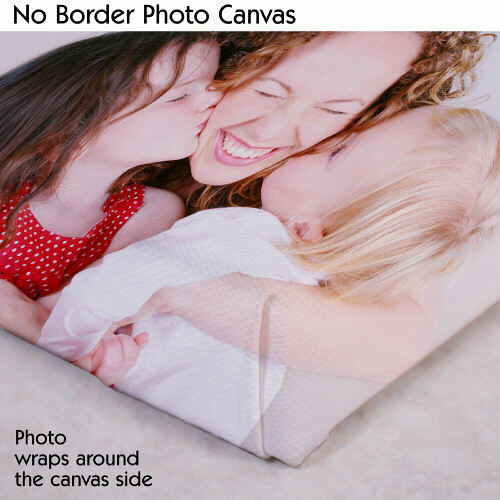 GiftsForYouNow.com also offers Personalized Photo Gifts that make very affordable Personalized Gifts for Christmas, Mother's Day, Father's Day or special Birthday.